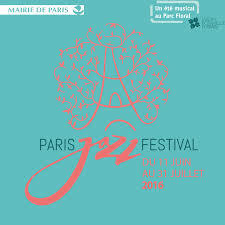 The Paris Jazz Festival takes place every weekend from June 11 to July 31 in the Floral Park of Paris. Jazz lovers and novices alike will appreciate a rich and eclectic programming while enjoying the greenery in a summertime atmosphere. 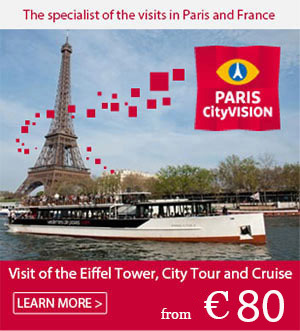 All animations and concerts are free; however you will have to pay a small entrance fee to the park. 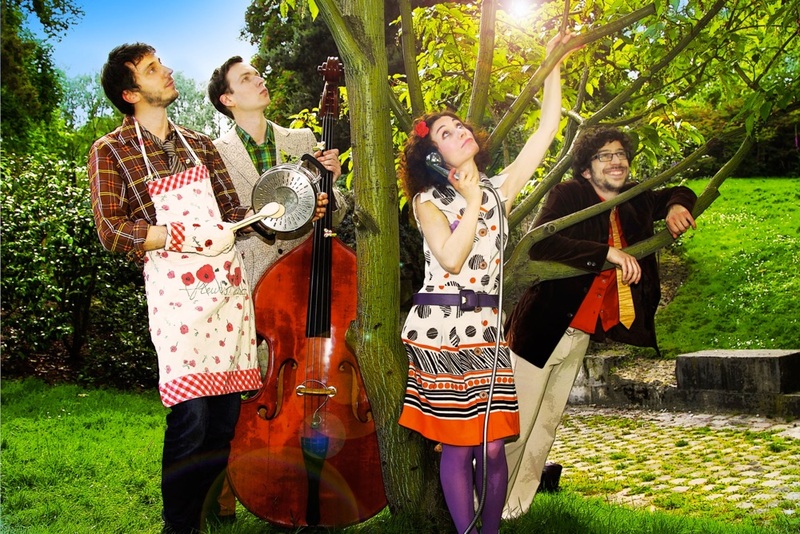 The Siestes Electroniques collective (“electronic naps”) teams up for the sixth time with the Quai Branly Museum in order to offer us a pleasing moment of relaxation and electronic music. 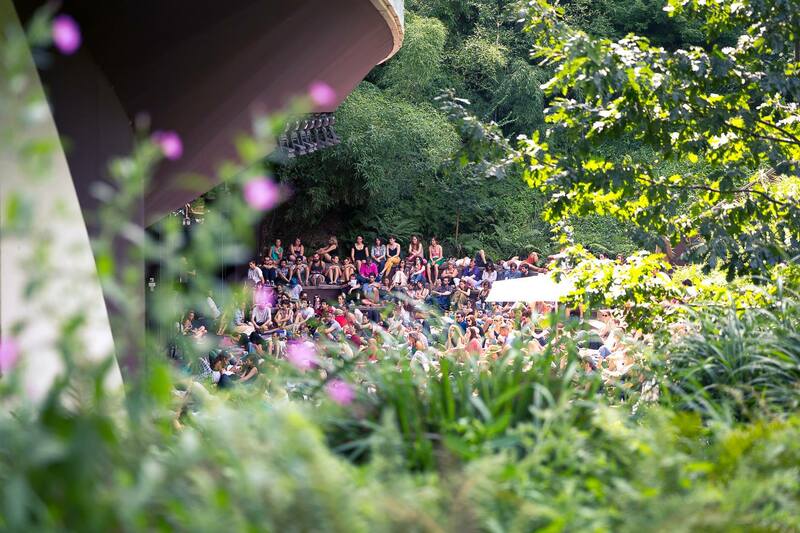 Sit back and relax to the rhythm of DJ sets and live music every Sunday from June 26 to July 17 at the outdoor theater of the Quai Branly Museum. Reservations required. Football lovers will find their happiness from July 6 to July 10 at the Carreau du Temple. On the occasion of the 2016 Euro championship of football, you will be able to (re)discover this amazing sport through shows, activities and games around football. From July 11 to 13, you could then assist to yoga, tai chi or hula hoop master classes and other relaxation workshops. 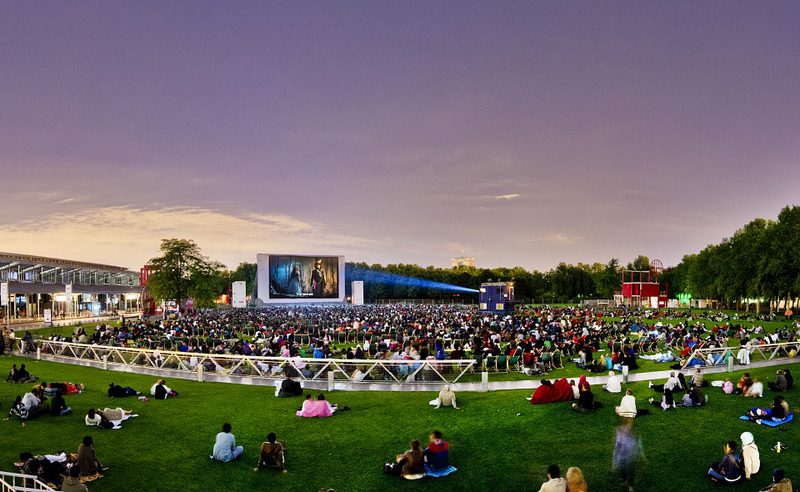 Back for its 26th edition, the outdoor film festival (“festival de cinema en plein air”) at La Villette will take place from July 13 to August 21. The 30 films screened this year will explore the theme of costume in cinema: military uniforms, medical gowns or superhero outfits, all forms of costume will be represented. You will have the chance to discover or rediscover classics and new films such as “Full Metal Jacket” by Stanley Kubrick or “Interstellar” by Christopher Nolan. 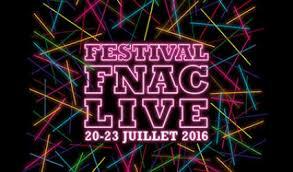 The Fnac Live festival is back for a new edition from July 20 to July 23. Four days of free concerts await you on the court and in the salons of the Hotel de Ville. The city hall will vibrate this year at the sound of 31 artists such as Balthazar, Lilly Wood and the Prick, Miossec or Vianney. From June 8 to September 28, the Pestacles festival invests the floral park of the city of Paris once again, to the delight of young ones and their parents. Musical performances, cultural meetings, educational workshops, and other events will await you every Wednesday. Enjoy a quality family time while discovering the exceptional setting of the Floral Park! Note to street food lovers: Join us at the Carreau du Temple from September 23 to September 25. There you will find the 2016 edition of the Street Food Temple festival, honoring this year the New York cuisine! Hotdogs, cupcakes and other American specialties will be cooked by Paris’ best food trucks. Culinary workshops and markets, DJ sets and exhibitions are also planned.